News from LMCU: Thank you to all who entered the $25,000 Home Makeover Sweepstakes! 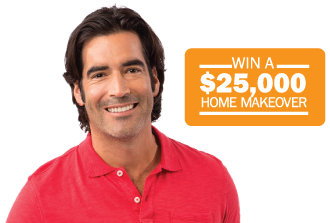 Thank you to all who entered the $25,000 Home Makeover Sweepstakes! We have selected our winner! We can tell you that the winner is from Hudsonville and has been notified. Stay tuned for an update in next month’s newsletter to find out more!